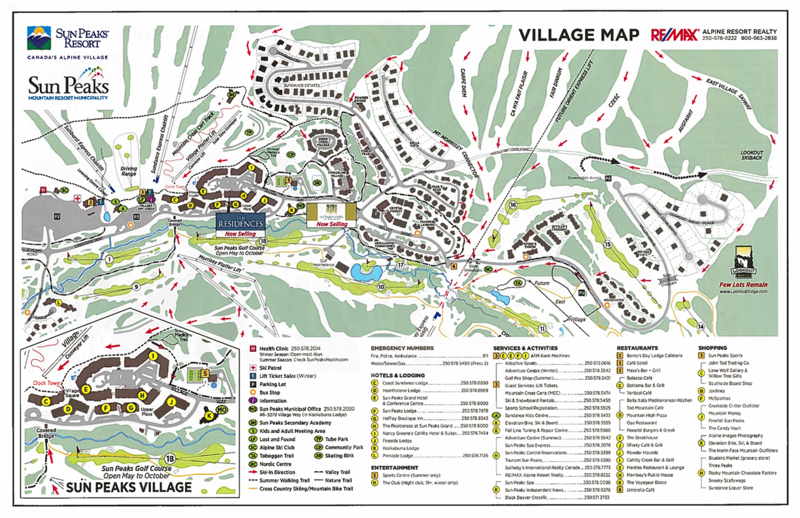 Lookout Ridge is the first single-family subdivision located in Sun Peaks Resort’s East Village area. 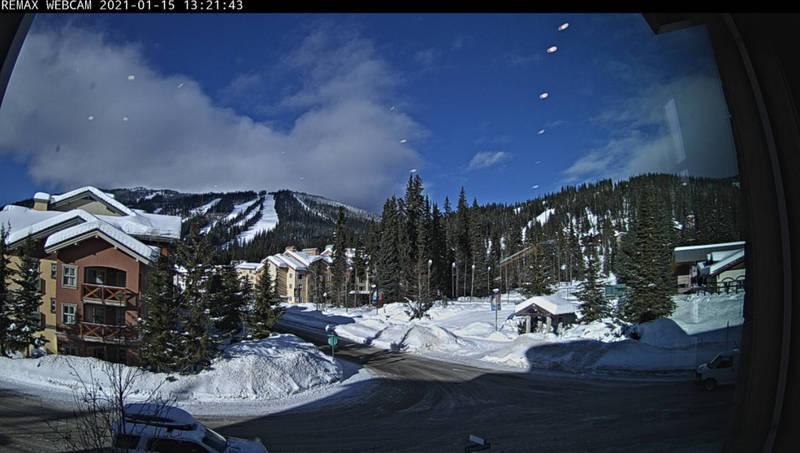 The development boasts large lots that are south and west-facing providing fantastic sun exposure as well as spectacular panoramic views of the Sun Peaks Resort's surrounding mountains. The lots at Lookout Ridge also overlook the Graeme Cooke designed 18-hole golf course. Lookout Ridge offers generous parcels that also provide ski-to/from-your-door convenience. A new skier overpass was constructed solely to service the Lookout Ridge subdivision. 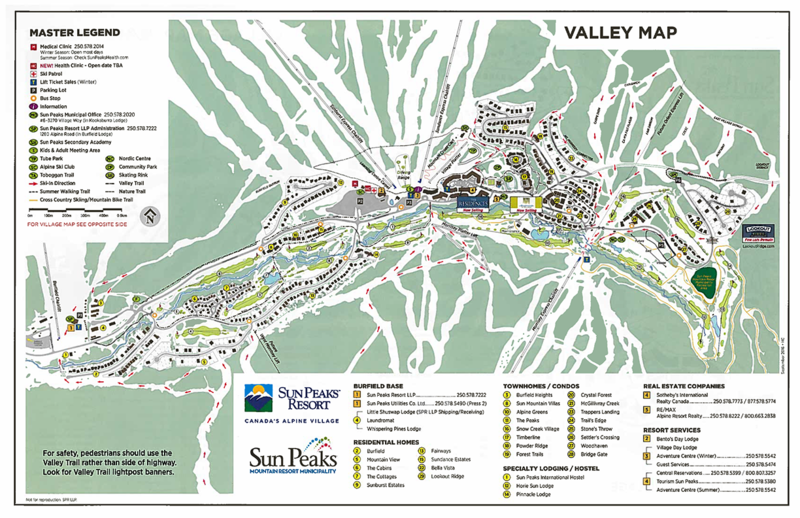 Future plans for Sun Peaks Resort's East Village include another ski lift on Orient Ridge, along with more shops and dining options.